The National Hydrology Meteorology Forecast Center yesterday issued heavy downpour warnings on the large scale in the Central region due to an impact of lop-sided cold spell in the eastward. The ongoing cold spell triggered medium- heavy rainfalls in the western part of Northern region and some places in the mid- Central region on March 24. The Gulf of Tonkin also experienced a gusty wind of level 7-8 and rough sea. 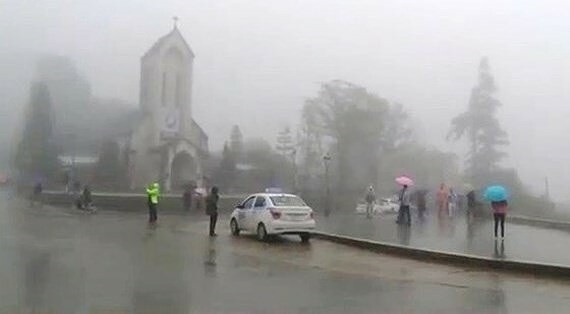 Because of the influence, the mid- Central provinces constantly faced medium- heavy downpours and thunderstorms with an average rainfall of 40 to 70 mm within 24 hours, especially the highest rainfall in Quang Tri province was measured at 70- 120 mm. Whereas, a chilling temperature is covering over the Northeastern and the North- Central regions. 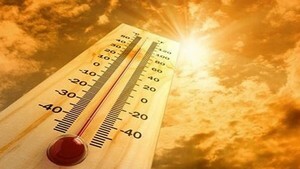 The National Hydrology Meteorology Forecast Center reported that the whole country is experiencing a notable heatwave this year’s dry season.